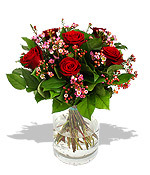 Liverpool based Penny Lane Flowers are passionate about flowers and fully committed to offer you the most beautiful flowers delivered around the UK. 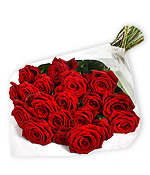 We source fresh flowers daily from the best growers and offer same day and 3 hour deliveries throughout Liverpool and Next Day Delivery around the UK. 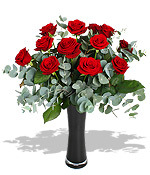 Penny Lane Flowers also sell a wide range of gifts including, chocolates, champagne, balloons, teddy bears, wedding flowers, funeral flowers and corporate event arrangements. 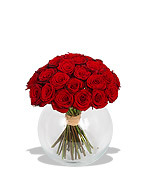 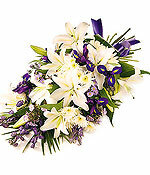 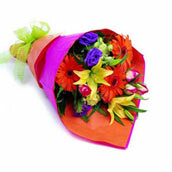 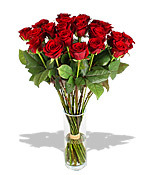 Quality fresh flowers individually designed and guaranteed.